SpiceJet is offering a 10% discount to students. Tata-Singapore Airlines Vistara is offering corporate travellers, free upgrades to their business and premium economy classes. 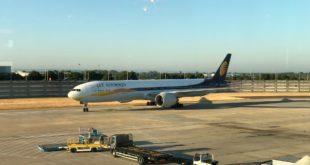 Jet Airways is offering ‘Fare Choices’, where you the passenger decide what services you are willing to forgo to get a lower fare. National carrier Air India is offering low same-day return fares in both economy and business class cabins. Jet Airways ‘Fare Choices’. Airline image. If you are wondering why; on the bounty of special offers and low fares this season, thank the business cycle of the airline world which reduces demand drastically. The third quarter of the calendar year (or second of the Indian fiscal year), from July to September is traditionally the weakest of the year. The summer holidays are over, putting and end to those family trips home to the grand-parents. The monsoons arrive, and from the pre-industrial agrarian days, when all hands were needed in the fields for planting, comes the semi-religious practice of not commencing any new venture during the months of ‘Shravan‘. The religious holidays of Dussera, Deepavali and Christmas, which fuel another round of family reunions and breaks, commence only after September. 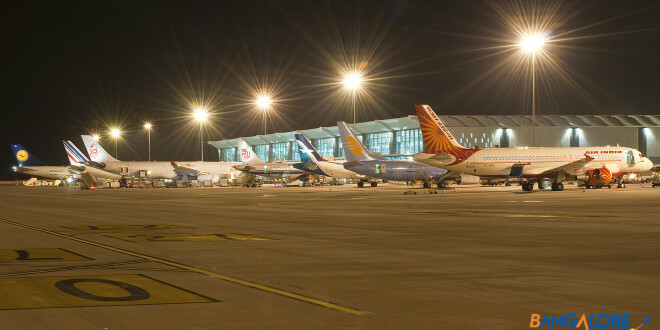 Indian carriers schedule all their major capacity reduction activities like C and D aircraft checks and other major maintenance activities during this quarter. They also avoid adding new capacity in the form of aircraft deliveries etc. The demand reduction is even spilling over to the international travel segment with airlines offering two or three-day flash sales with low fares. So keep your eyes and ears open, and set up those Google alerts.